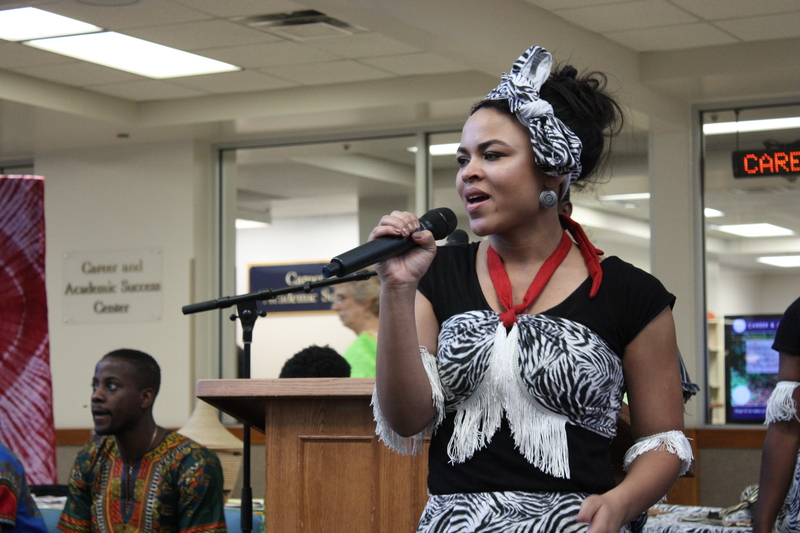 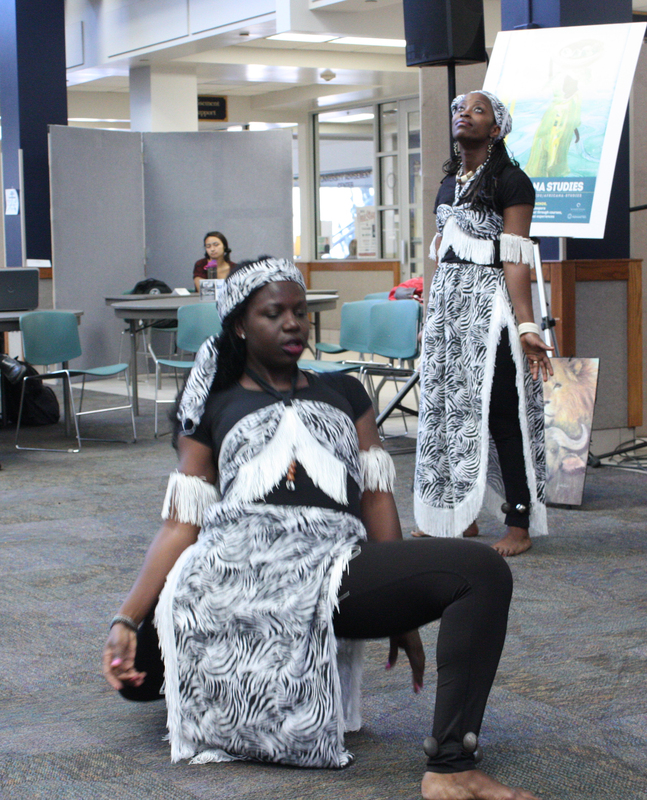 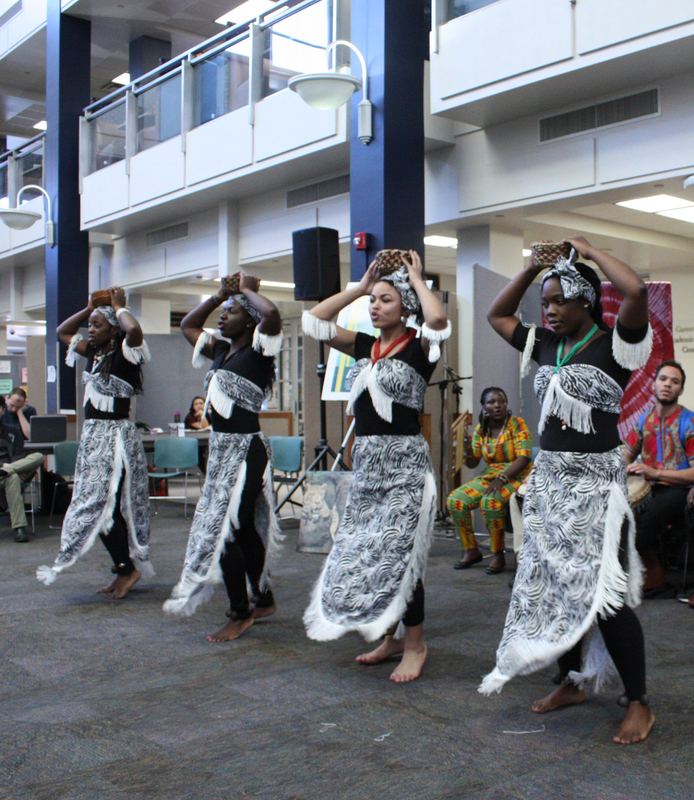 Musical group Ngoma y’Africa performed in the Wilkinson Center, inviting students to learn more about the Africana Studies program. 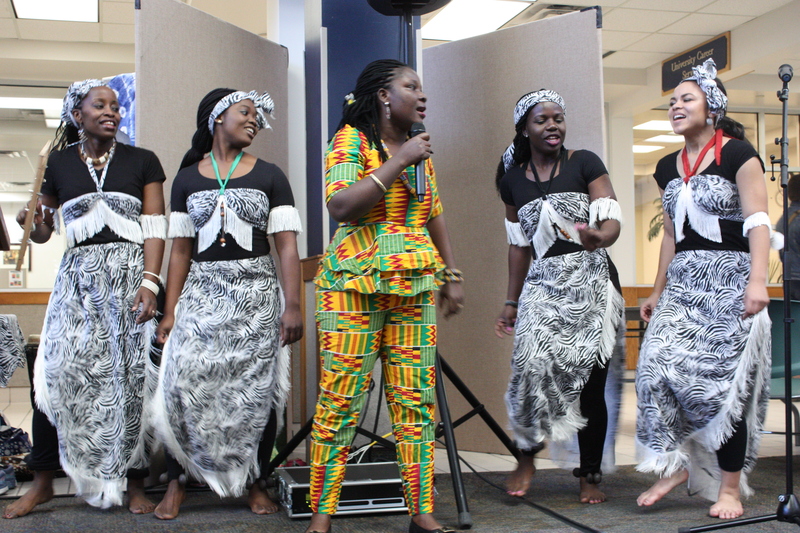 PROVO, Utah (Feb. 26, 2016)—Students in the Wilkinson Center Terrace had a special treat: a performance by Ngoma y’Africa (“ngoma” being an African term meaning “song, music and dance”). 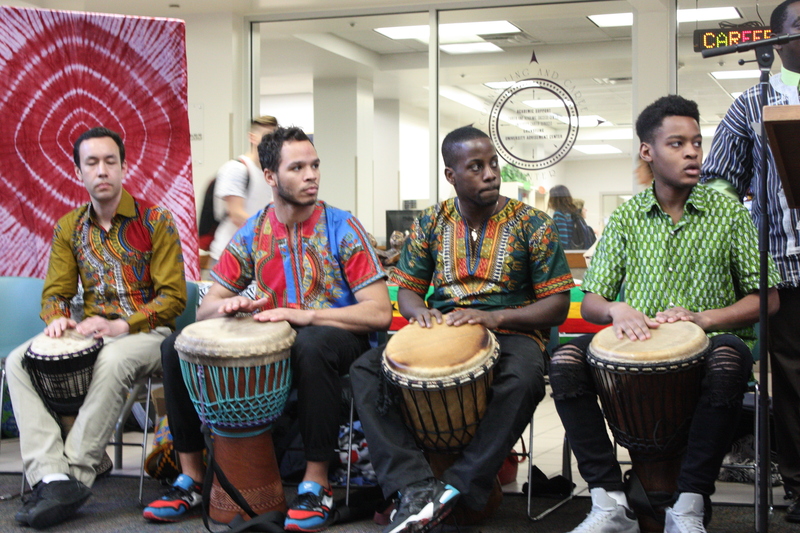 For more information about the group and the Africana Studies minor, visit the Africana Studies website. 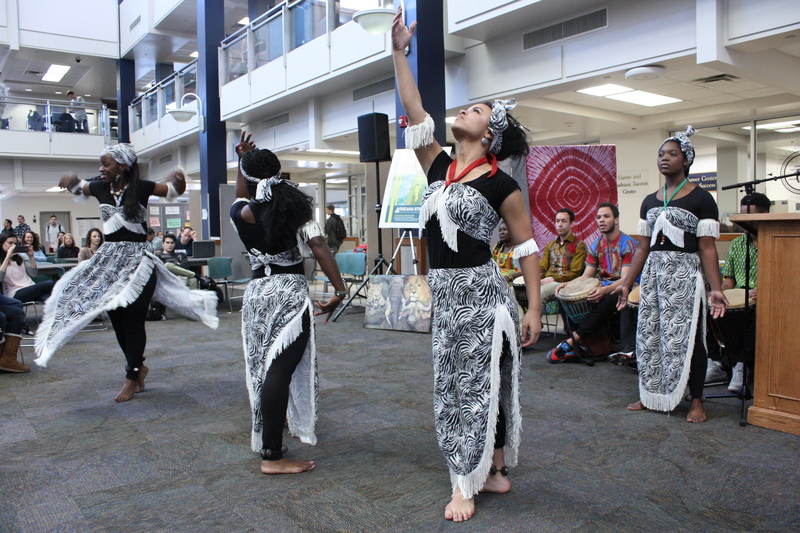 Samuel covers events for the Africana Studies program for the College of Humanities. 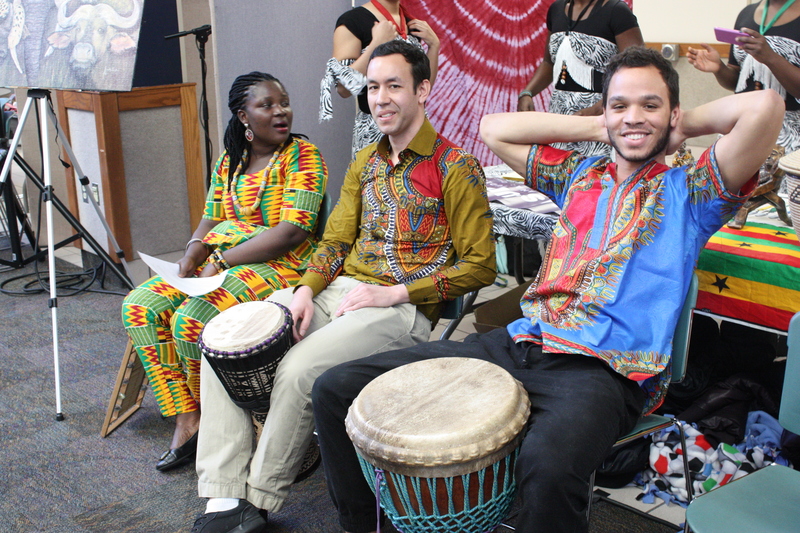 He is a senior pursuing a degree in American studies with a minor in editing.